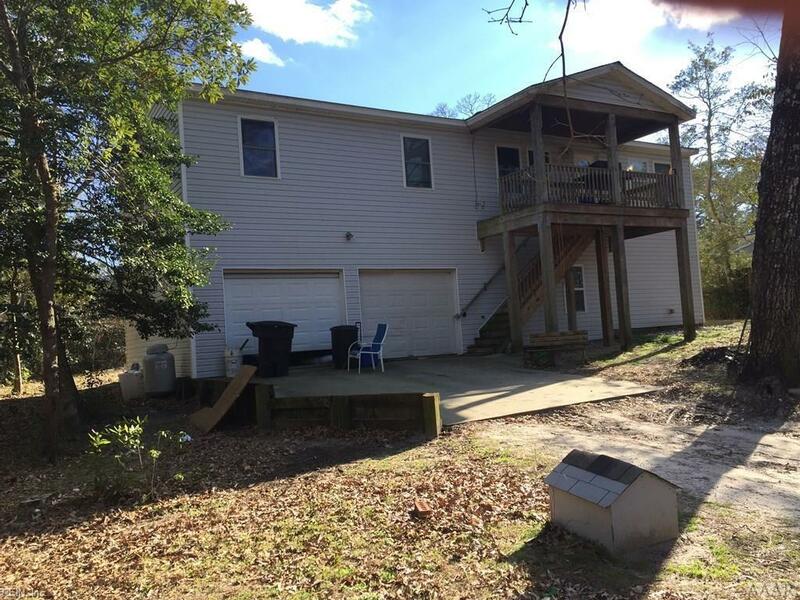 115 Johnson St, Currituck County, NC 27947 (#10244641) :: Abbitt Realty Co.
you are looking for an affordable, spacious house in a secluded area, this is the one for you! 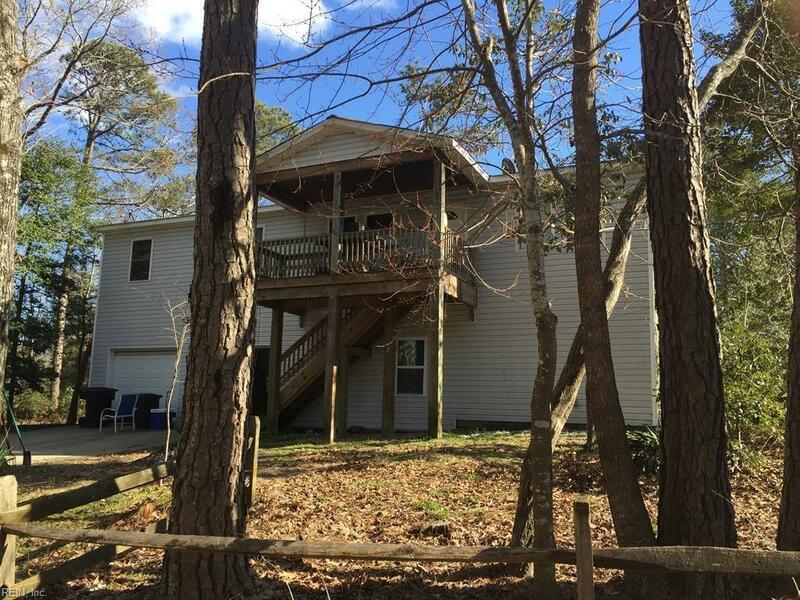 Located approximately 15 minutes from the Outer Banks. Priced to sell.